Self Cure Remedy details of Eat apple for the care and relief of Hypoglycemia, including effectiveness and popularity scores of the remedy. 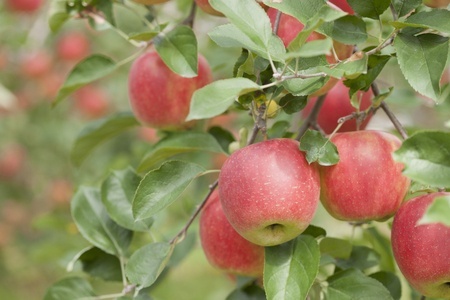 Apple is rich in chromium and magnesium. Both of which are known to regulate blood sugar level. Eat an apple with their peels after each meal. The self cure remedy of Eat apple for the care and relief of Hypoglycemia has an effectiveness score of 2.5 and a popularity score of 27 on the self-cure system.